Firstly, to realise the full benefits of JamesHardie products it is recommended wherever possible to use the correct accessories. 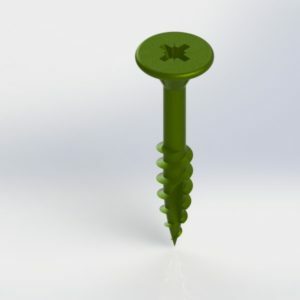 James Hardie produce a range of HardieBacker screws for floors, for walls, for metal frames. These screws are self-countersinking, they cut a shaped hole in the fibre cement backerboard. 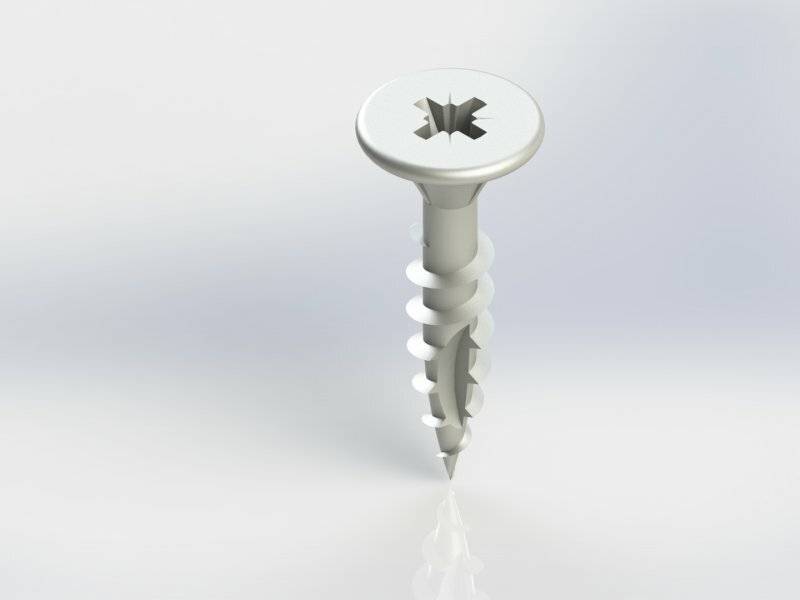 When the screw is then tightened the head finishes flush with the surface of the board. Finally we do not currently stock the screws for metal frames. HardiePlank Cladding is a fibre cement plank for residential and commercial buildings. This HardiePlank is a versatile weatherboard offering the texture and visual appeal of timber combined with the low maintenance durability of fibre cement. Sealed, primed and painted in the factory the HardiePlank cladding is available in 21 colours. Installing HardiePlank cladding is relatively quick and easy, especially when cutting planks using the HardieGuillotine or HardieBlade. Moreover the 10-year limited warranty guarantees that, unlike wood, HardiePlank cladding will stay looking good year after year. It stands up to the toughest weather conditions without cracking, peeling or chipping. Because HardieBacker is supplied in 6mm and 12mm thickness it can be used on floors, walls and work surfaces. 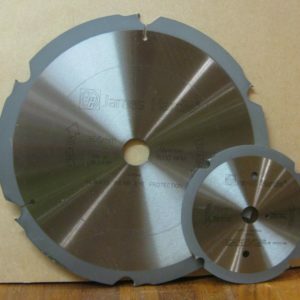 The HardieBacker EZ Grid 6mm is primarily used on floors, the HardieBacker 12mm is mainly for walling applications. HardieBacker is made of Portland cement, ground sand, cellulose and selective additives. However it does not contain any undesirable elements such as asbestos, formaldehyde, gypsum or glass fibre. Therefore this means HardieBacker cement board is water resistant, immune to water damage and won’t rot, swell or warp. HardieBacker, an ideal flat surface for tiling on.